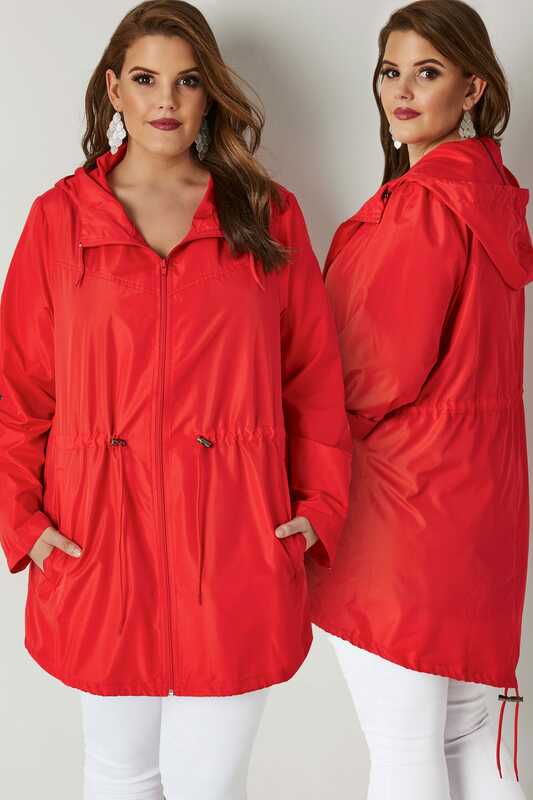 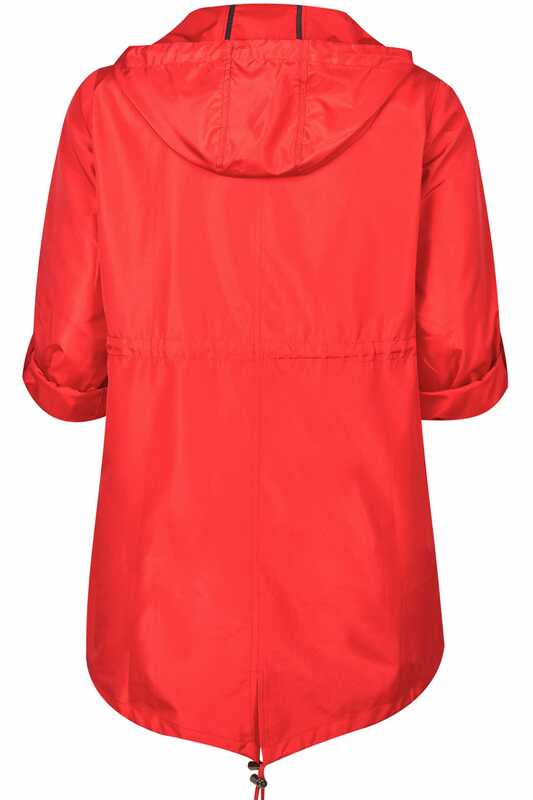 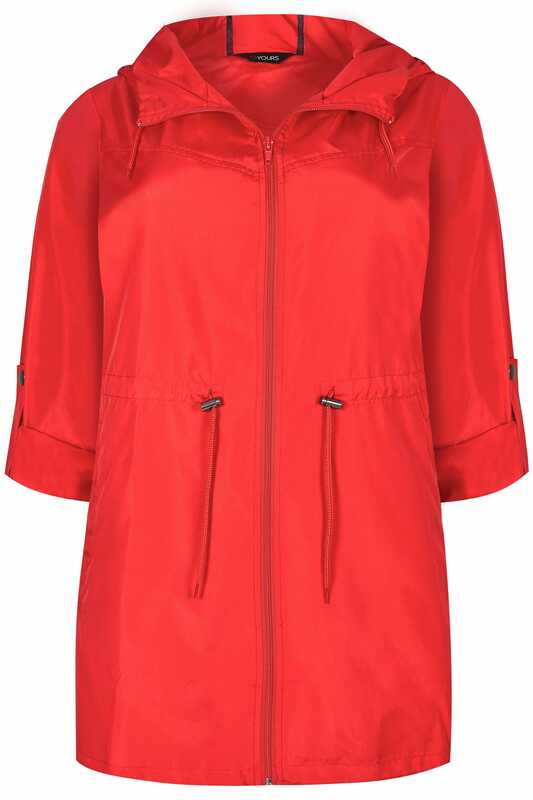 Add a pop of colour to your outdoors wardrobe with this parka jacket. 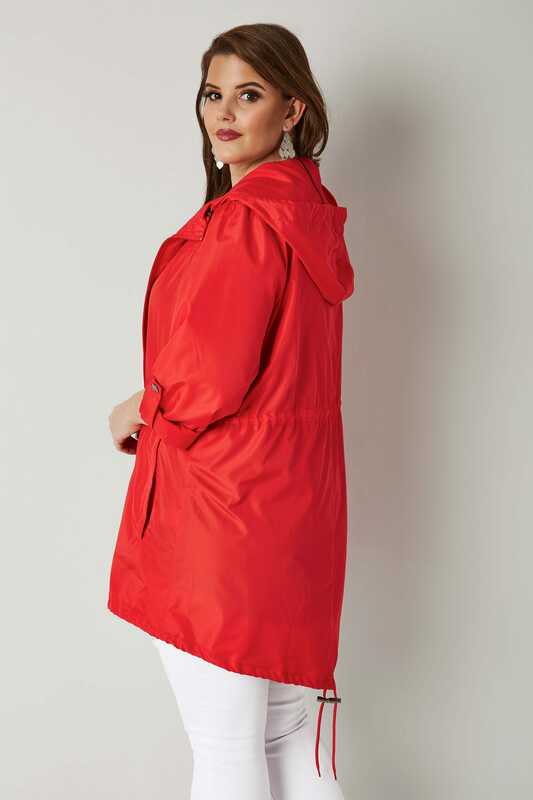 Made from a comfortable lightweight fabric, it folds to fit neatly in to the pocket for quick and easy storage. 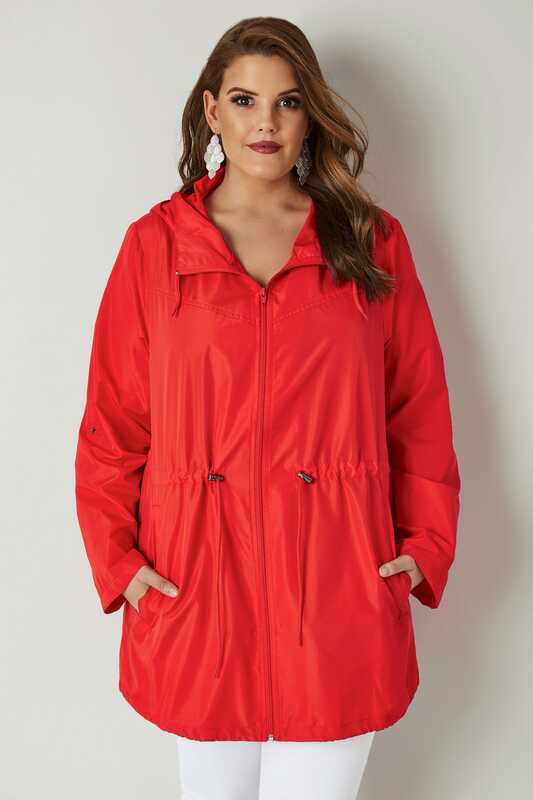 Loving the bold splash of colour.